In late June 2018 Rescue One partnered with SAAF Spay and Neuter Clinic, a community clinic providing low cost quality services for pets in need in Southwest Missouri. By combining forces we can help more pets and offer more services to the community, helping to save more lives in the area. Springfield Animal Advocacy Foundation (SAAF) is a nonprofit organization. 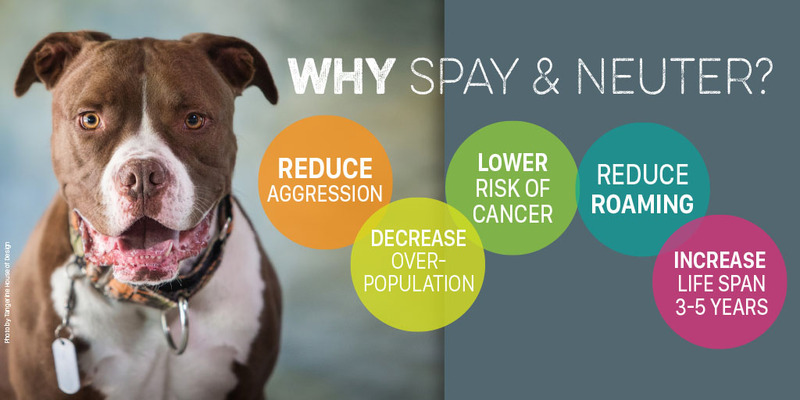 Our mission is to promote responsible pet ownership through targeted spay and neuter services and provide the resources, education and programs needed to eliminate the killing of companion animals. We offer spay & neuter services, wellness vaccinations, microchips, and other basic services for dogs and cats. To make an appointment, call or come by between 9:00 AM and 5:00 PM Monday-Thursday or call 417-831-7223. Appointments can be made online on the S.A.A.F. website, in person, or over the phone. 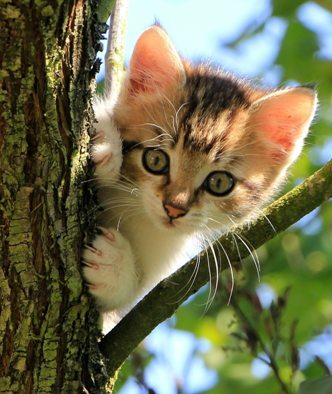 Prepayment is required to schedule an appointment for all surgeries except feral cats (and feral cat appointments must be made in person or over the phone). Payment can be made over the phone with a credit/debit card or in person with cash or credit/debit card. No checks accepted. A rabies vaccine is included in the surgery fee and is required for all animals over the age of 3 months. 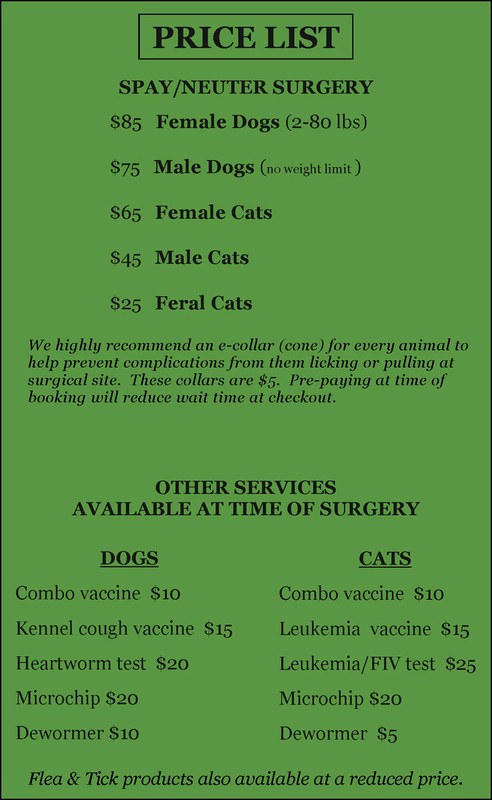 In addition to spay/neuter, the clinic can also provide other services at an additional cost. See pricing guide at the left side of this page. Please note that S.A.A.F. Spay Neuter Clinic is not a full-service veterinary clinic. S.A.A.F. holds frequent on-site vaccination clinics. The dates and times for each clinic will be announced on their Facebook page.